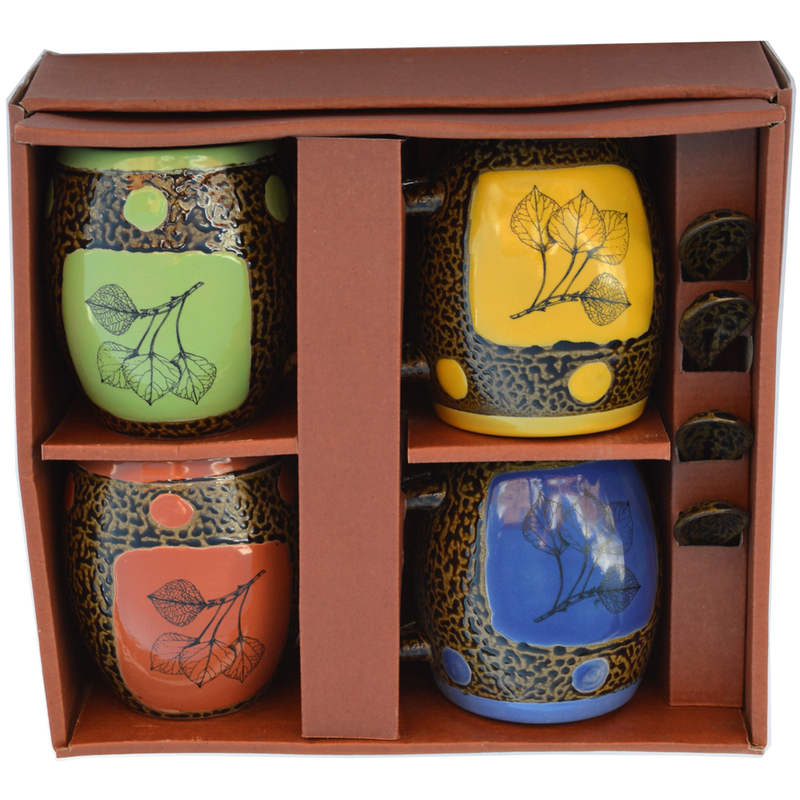 [description] => Set of Four Mugs with Spoons in Aspen Leaf Design. 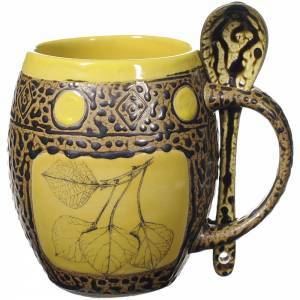 Comes in Avocado, Blue, Coral and Yellow Glaze. Set of Four Mugs with Spoons in Aspen Leaf Design. Comes in Avocado, Blue, Coral and Yellow Glaze. 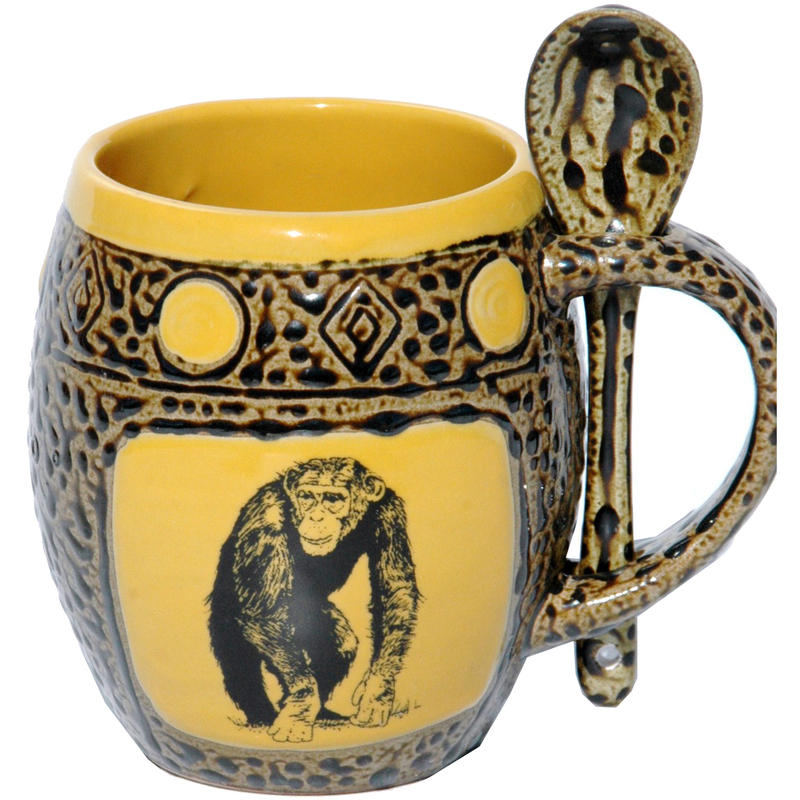 [description] => Set of Four Mugs with Spoons in Chimp Design. Comes in Avocado, Blue, Coral and Yellow Glaze. [description] => Set of Four 2 Oz. 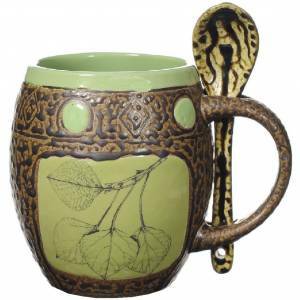 Espresso Mugs with Saucers in Aspen Leaf Design. Comes in Avocado, Blue, Coral and Yellow. 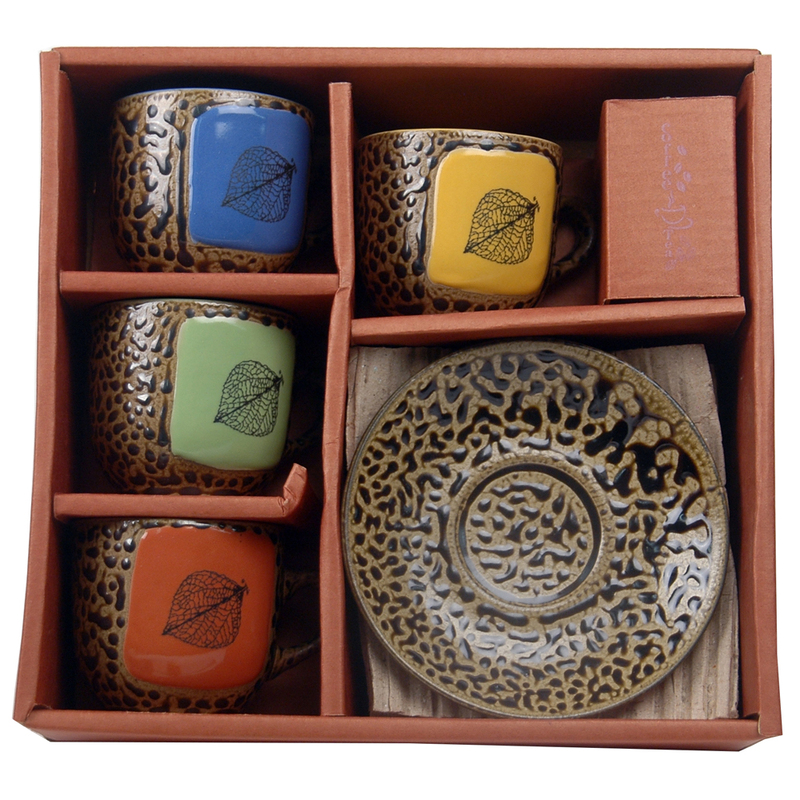 [short_description] => Set of Four Espresso Mugs and Saucers. 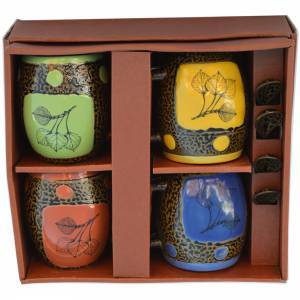 Set of Four Espresso Mugs and Saucers. 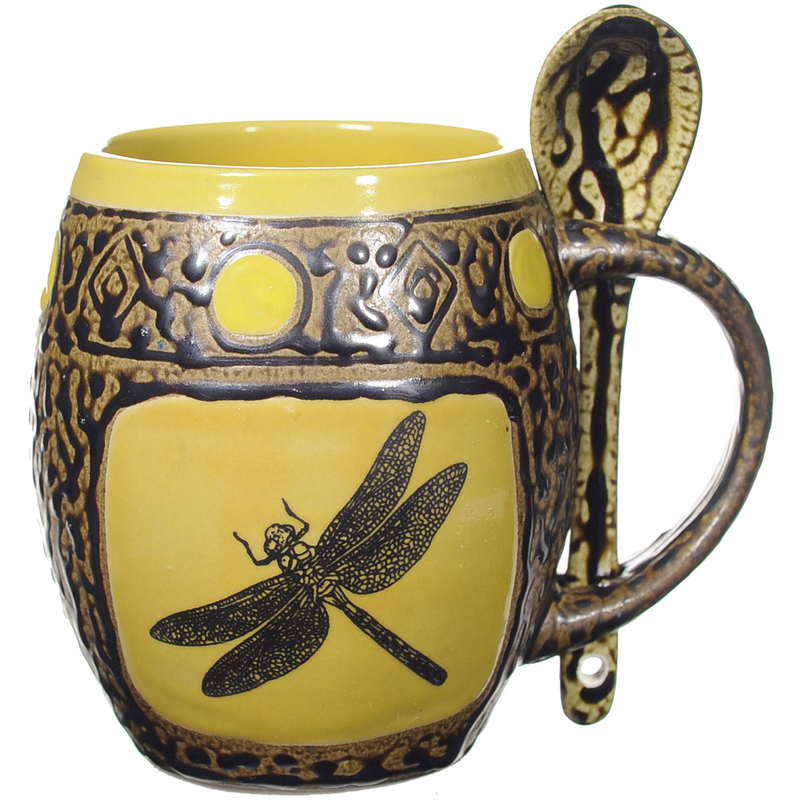 [description] => Set of Four Mugs with Spoons in Dragonfly Design. Comes in Avocado, Blue, Coral and Yellow Glaze. 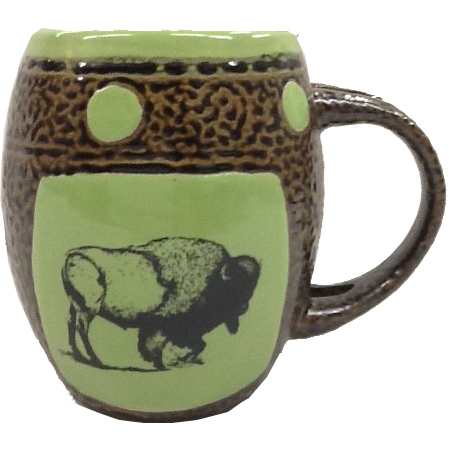 [description] => Set of Four Mugs with Spoons in Buffalo Design. 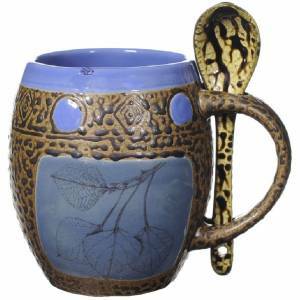 Comes in Avocado, Blue, Coral and Yellow Glaze.